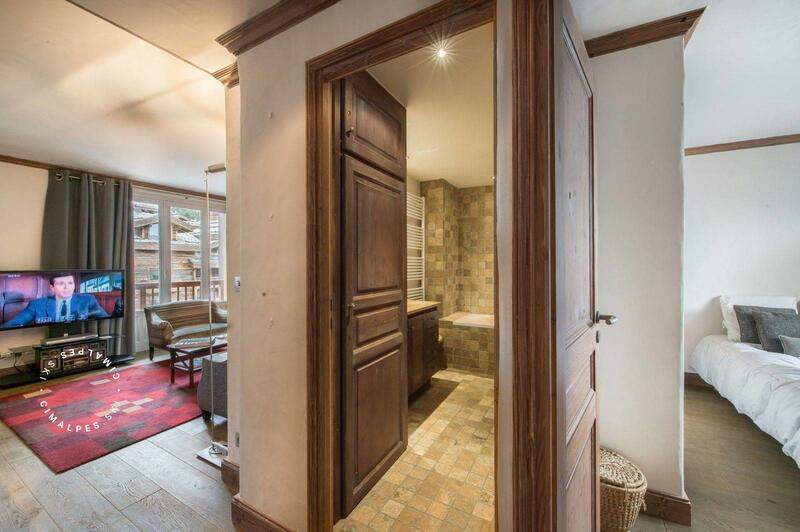 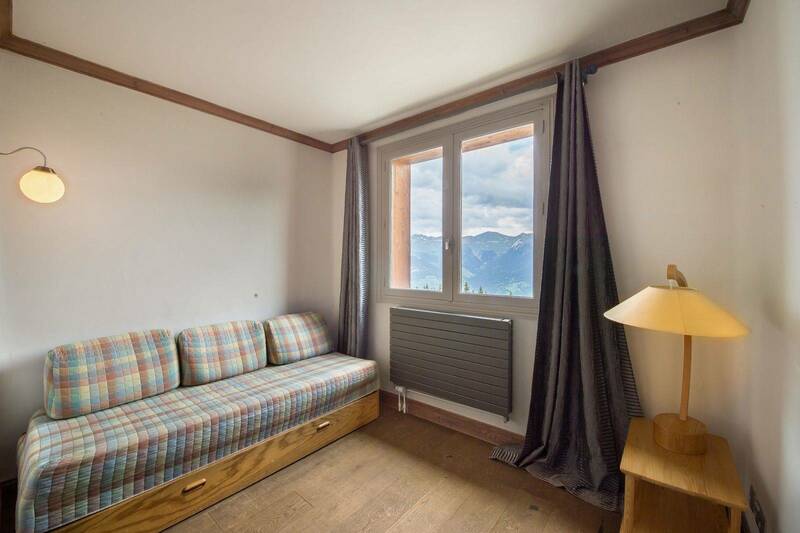 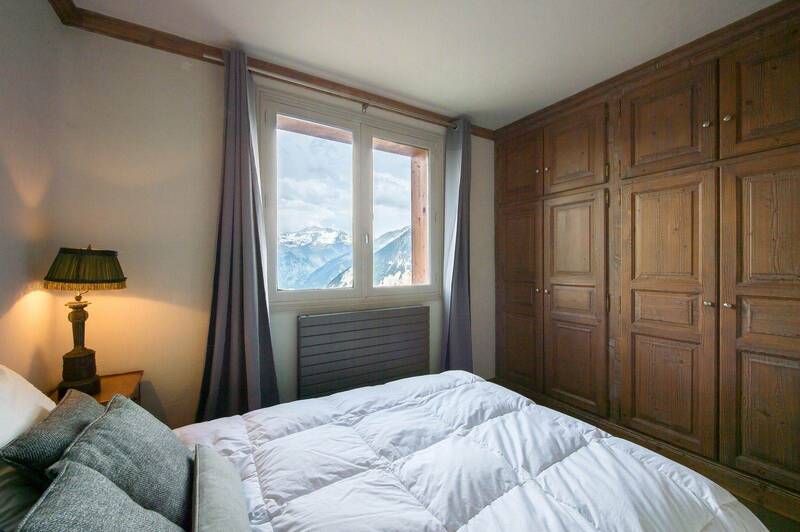 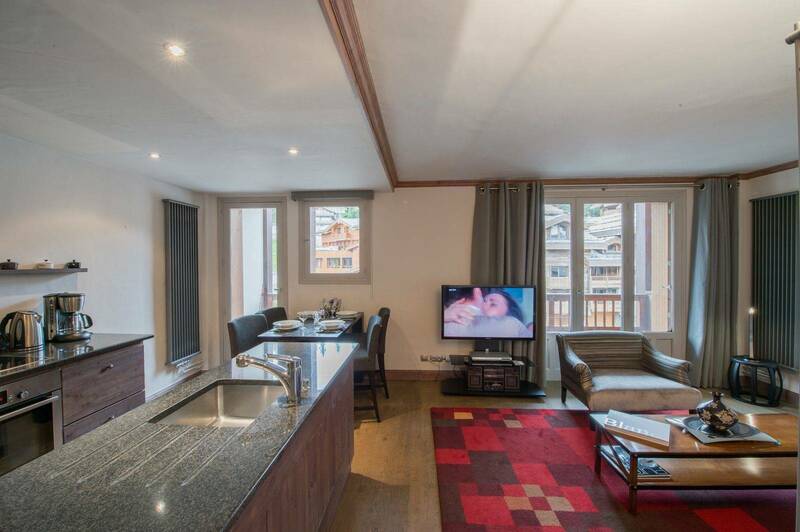 The apartment 'Les Cimes 303' is located on the third floor of the upscale residence 'Les Cimes' at the entrance of the resort of Courchevel 1850. 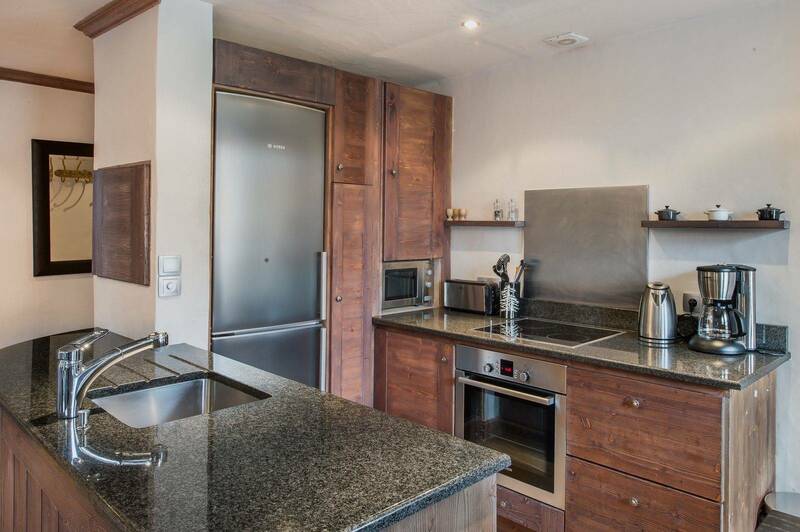 The living area consists of a lounge with balcony and open kitchen with a full southern exposure. The elegant and chic interior is characterized by its soft colors and natural materials. 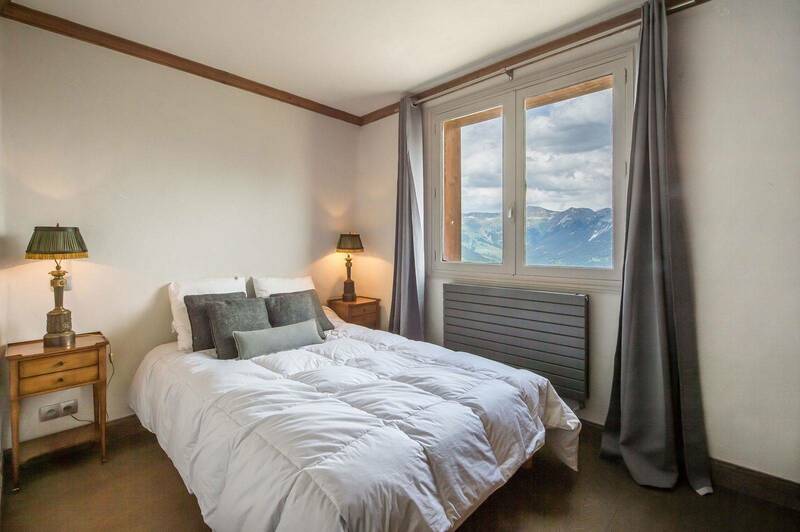 The apartment sleeps four people in a double bedroom and a room with a sofa bed convertible into a double bed. 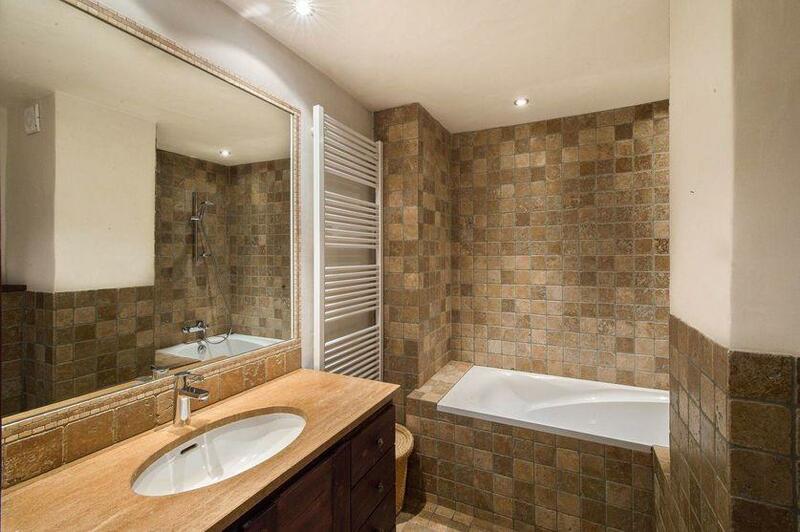 A property that will delight you during your stay in the Alps. Located at the entrance of Courchevel, Les Cimes 303 has the advantage of being close to all amenties (shops, grocery store, restaurants, bars,...). Living area : A pleasant living room well equipped wich offer a Southern exposure. 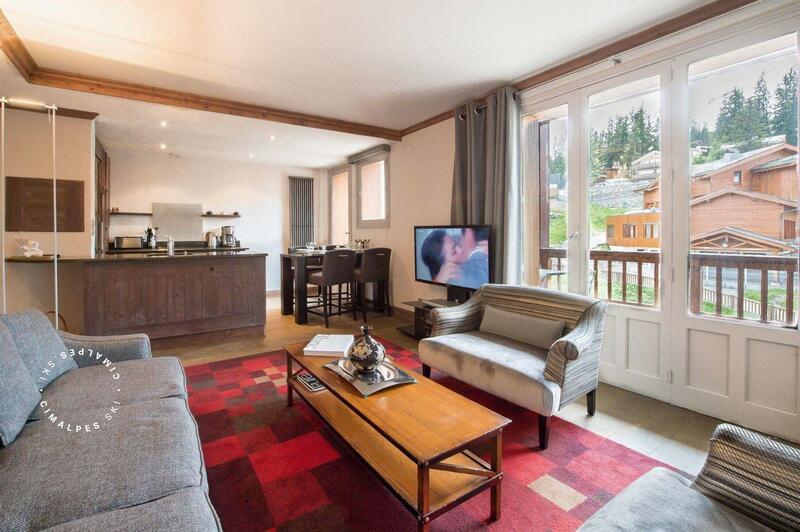 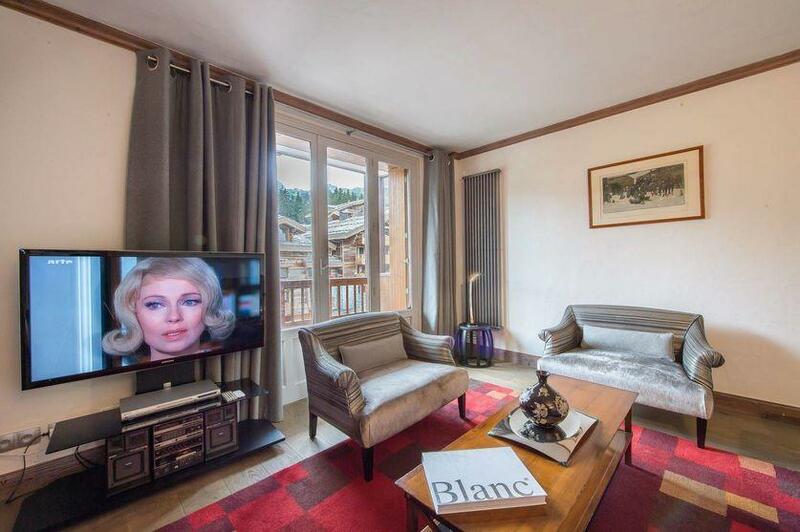 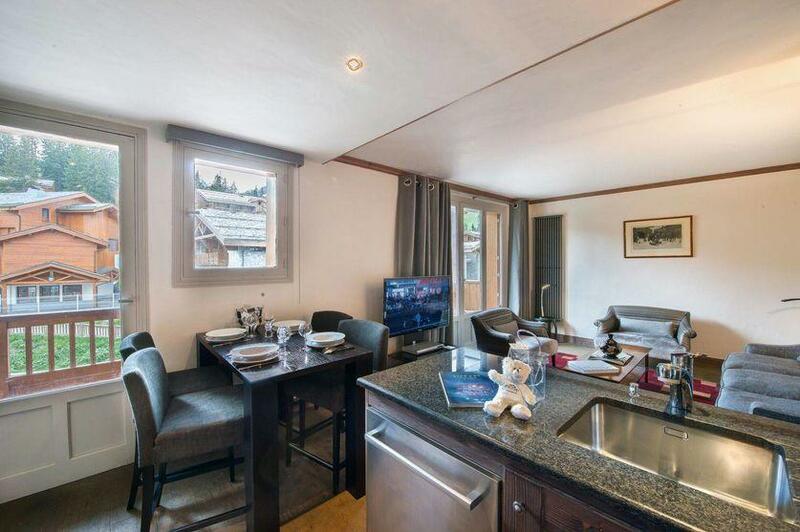 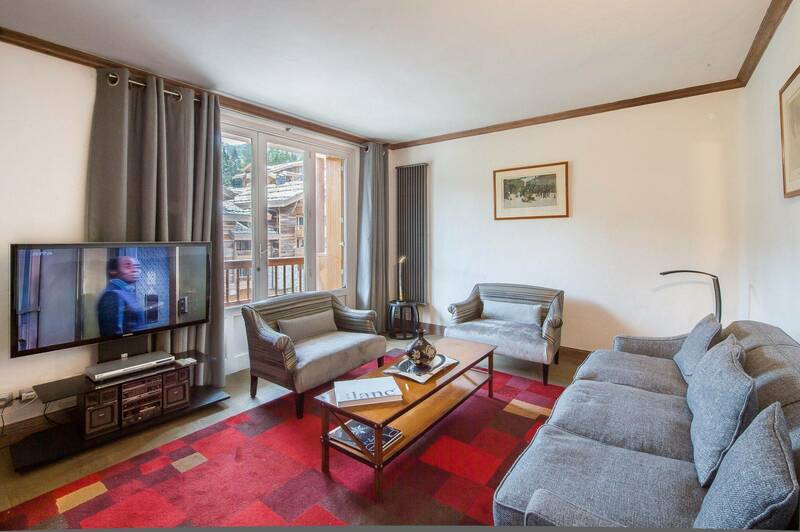 Les Cimes 303 is a beautiful apartment located in an upscale residence at the entrance of Courchevel 1850. It offers a stunning view of the surrounding mountains.